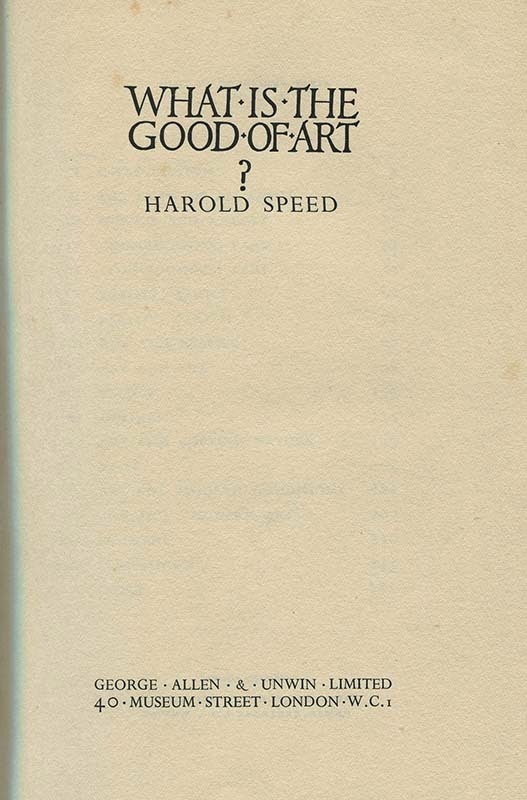 Harold Speed, painter and author of ‘The practice & science of drawing‘ first publish in 1917 and ‘Oil painting techniques and materials‘ first publish in 1925 (‘The Science & Practice of Oil Painting‘ was its original title then), had another book, ‘WHAT IS THE GOOD OF ART?‘ published in 1936, almost 20 years after his first book. 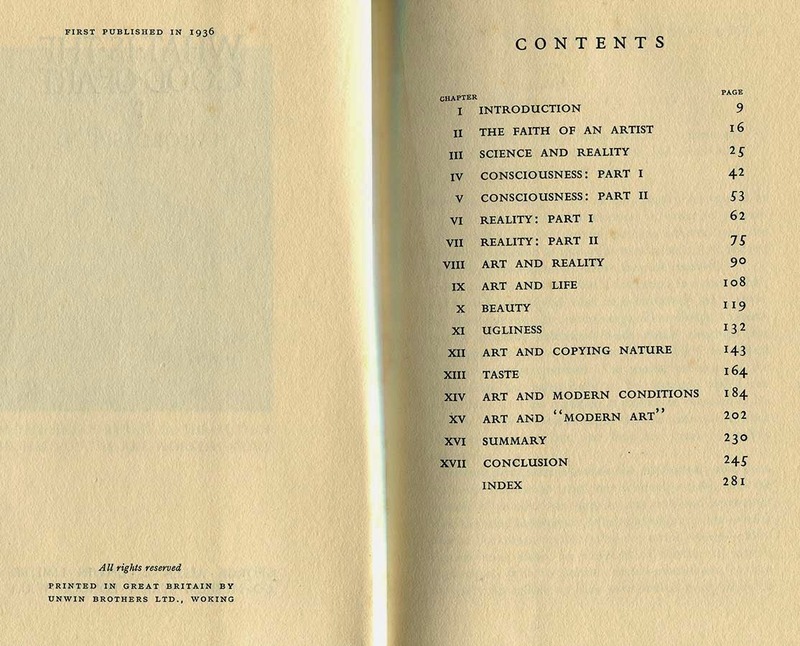 This book is more about his view on Art and its importance. Putting Art side by side to science and philosophy to support or dispute views on reality, beauty, perception and… beyond. In my opinion this book should be read along with his previous ones (The Practice and Science of Drawing; Oil Painting Techniques and Materials) as a complementary. I enjoyed a lot, as it felt more personal and no less educational. Do recommend. Unfortunately is out of print, used books can be bought online but the availability is scarce.